Franco started the first 13 games of the season at third base and has an impressive .256/.407/.581 slash line in 54 plate appearances. 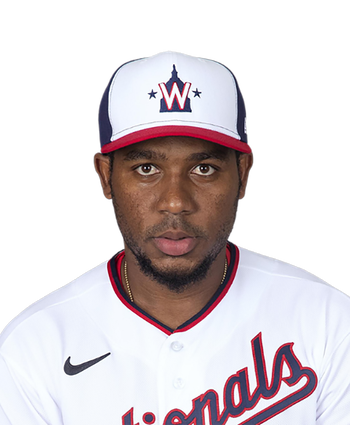 Most encouragingly, the 26-year-old has a 20.4-percent walk rate, which -- while clearly unsustainable for a full season -- blows his career high of 7.9 percent out of the water. Franco walked only 29 times in 465 plate appearances last season. 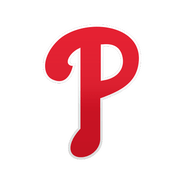 Scott Kingery enters the lineup at third base for the Phillies, batting seventh. Franco hit a solo shot to tie the game off Stephen Strasburg in the third inning. He later singled and scored on a Jean Segura triple in the fourth. Franco could potentially help the Phillies more if he were batting higher up than eighth, but the team is unlikely to want to mess with a good thing, as he's hit .294/.442/.706 with four homers in 10 games out of the spot this season.